Recently we carried out a Full Building Survey on this property in Redhill, Surrey. There is a rear conservatory extension which has been ‘butted’ up against the original building, the tapered crack between the original building and the extension shows that there is structural movement, caused by inadequate foundations. 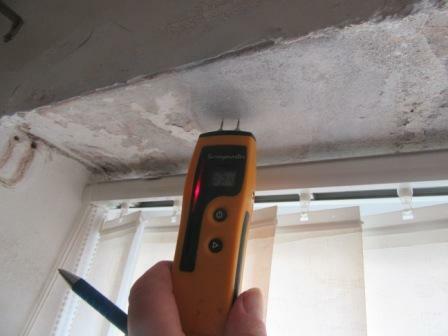 It is important to have your property inspected if you are worried about any cracks that may appear on your property. Call us on 01737 245947 to discuss any issues you may be concerned about, or alternatively visit our website https://www.briangalesurveyors.com/ to see the full range of property services we provide. We recently carried out a Full Building Survey on a property in Horley, Surrey. It was immediately apparent that the property is poorly maintained externally. There was a lot of vegetation growth around the base of the walls and coming from the gutters. This will increase the likeliness of penetrating damp occurring which may lead to necessary remedial works, which can be expensive. 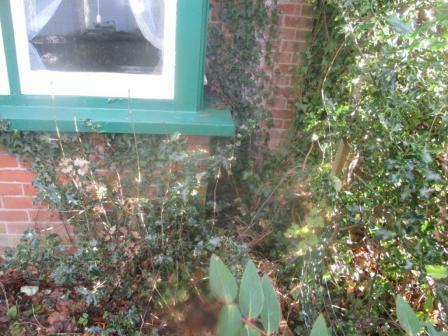 It is good working practice to regularly remove vegetation away from the property and to clear the gutters. Get in contact with our friendly team today on 01737 245947 or fill in the request form and we will be delighted to help with any queries you may have. Recently during a Full Building Survey in Crawley, Sussex we noticed the property has Finlock Gutters. These are precast concrete gutters, when new they work perfectly well, but keeping them well maintained is essential. 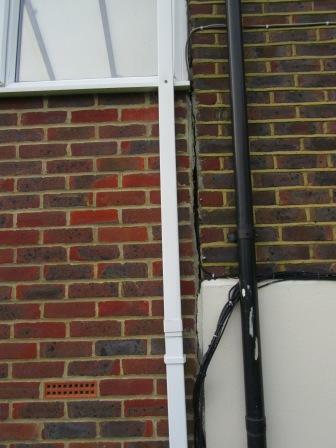 As you can see from the photos attached, the damage that defective gutters can cause. Many companies can line Finlock Gutters making them water tight, this is a very simple solution and should be carried out to prevent leaks. 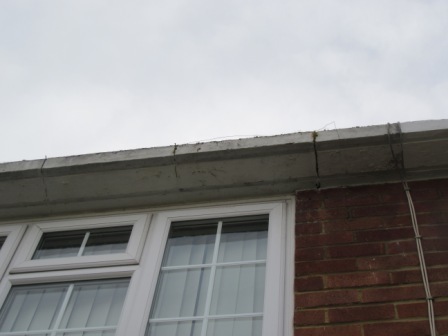 The alternative to this solution is removing the pre cast gutters and replacing with UPVC gutters, however this would be a more expensive option. During a Full Building Survey we inspected a property in Horley, Surrey which has been newly altered and extended . There is a modern breathable membrane beneath the tiles. Unfortunately, where condensation is occurring, breathable membranes are meant to prevent condensation. It is not uncommon to find that not all breathable membranes work effectively and if issues like this occur, then proprietary tiles vents need to be installed to ensure a through flow of air through the roof void to prevent moisture laden air creating condensation issues. When inspecting older buildings it is not uncommon to find wells in gardens. 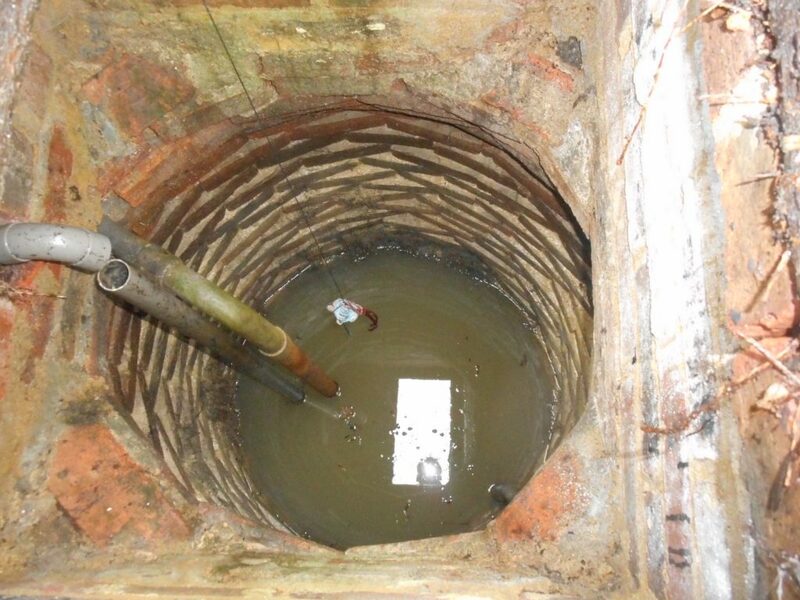 Many old wells are close to buildings and the sides of the wells must be regularly checked. 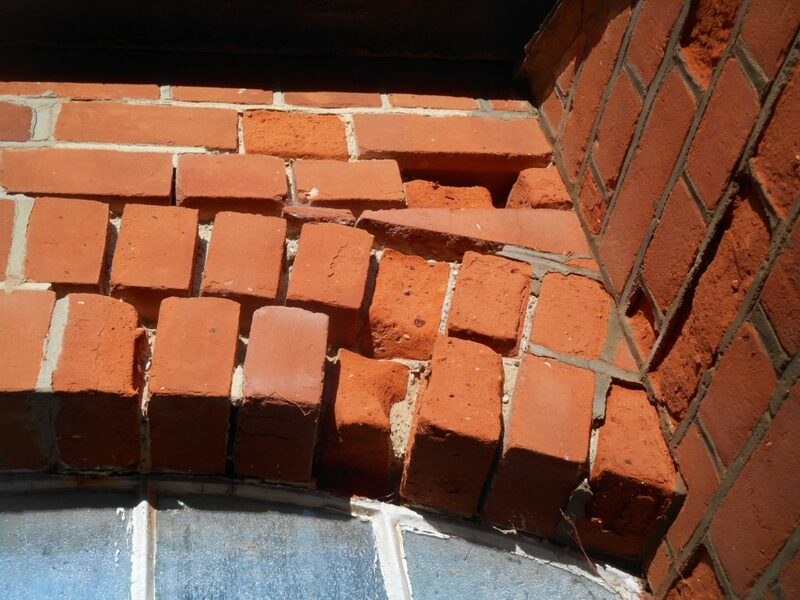 If pressure from the soil pushes the brickwork in, then they can collapse allowing the ground around to move which can cause structural issues to the house. The well we recently inspected was near Norwood Hill, Charlwood and was in good order. The photographs show the bricks are laid upon each other with gaps so that water could run into the well. Due to the way they are formed, the construction is weak and regular checking should be carried out. We have recently carried out a Full Building Survey on a Grade II Listed period timber frame building in Charlwood, Surrey. This was a classic example of a post medieval timber frame building with a central smoking bay. 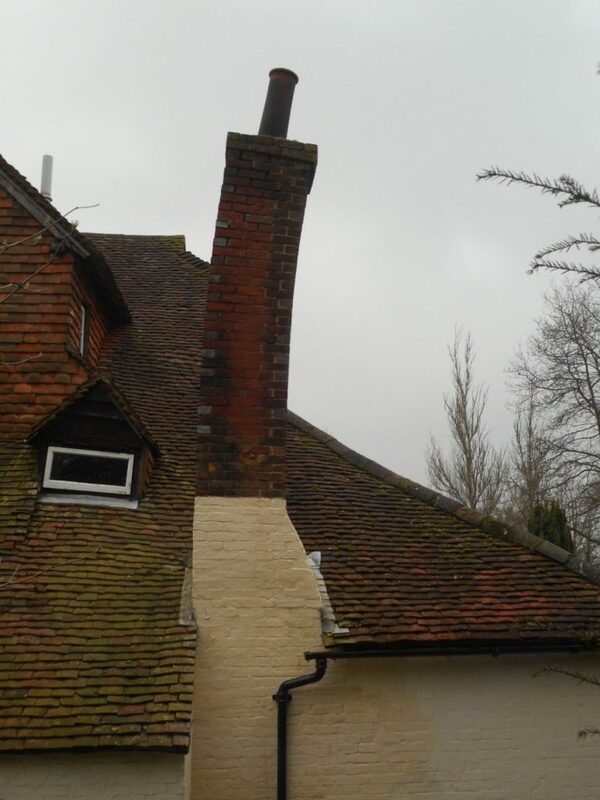 Smoke bays were an enclosed area through which smoke from the main fire rose- before chimney stacks and chimney breasts were invented. The structure within the smoke bay was smoke encrusted. Unfortunately, the building required a considerable amount of work and this included rebuilding of the chimney stack to one section and major repair/ recovering of the roof due to water penetration saturating the beam beneath the central valley gutter. It is important to keep these buildings in good order to prevent damp causing deterioration and also to regularly inspect parts of the fabric, otherwise if they deteriorate they can become a major Health and Safety issue. Our Surveyors will be more than pleased to discuss any matters surrounding period and listed buildings. Please contact us on 01737 245947 to speak with a member of our friendly team. We recently inspected a property in London, W1. The building was refurbished about 9 years ago and has recently shown signs of deterioration. To improve thermal efficiency the contractor had implemented an external insulation system which involved fixing polystyrene boards on to the outside of the building before covering with a mesh and then rendering over the top. This system is good in terms of improving the thermal efficiency of the building, however this system was only implemented around 9 years ago and so the durability of this method is questionable. We have not come across this method of insulation much, especially on blocks in London. 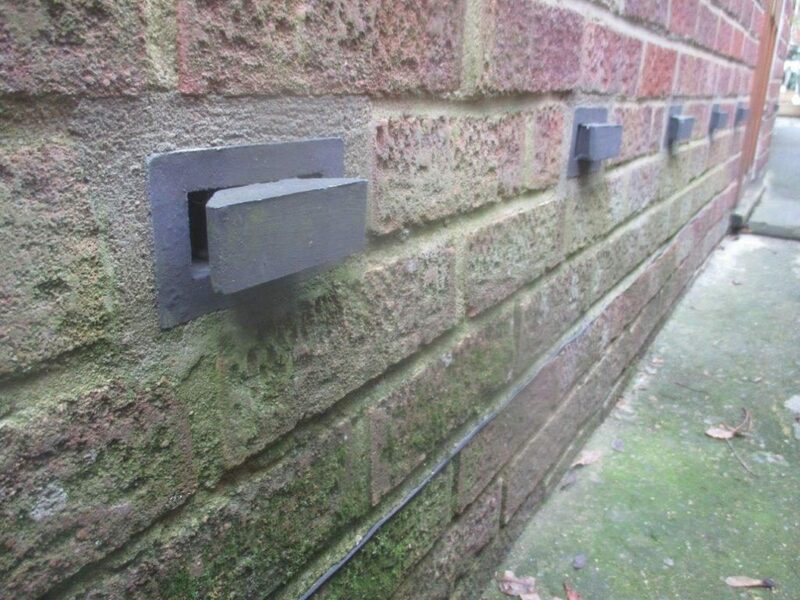 During a Full Building Survey in Epsom, Surrey we discovered this Schrijver system installed on the subject property. This is a Dutch damp proofing system, however there appears to be no need for this to be on this property as there is already a dpc installed and there was no evidence of damp or historic damp. This system isn’t very common, however when seen, this system is usually installed into properties with 9″ solid masonry walls, not cavity walls as seen in the photo. Whilst carrying out a Schedule of Condition in Wimbledon we found this example of extreme weathering to this brick soldier arch lintel. 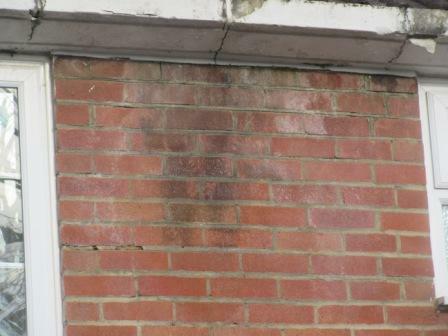 We recommend that the affected areas are re-pointed and that new bricks are stitched in to give a uniform appearance. Although this defect looks bad, no structural damage has occurred. We have recently carried out a a Grade II Listed property at Chilworth near Guildford in Surrey – Surrey Hills. The property is a large Victorian country house split into wings and has interesting crenulations, tower roundel and stepped gables. We were asked to comment upon the condition of the gables and the stonework, both sandstone and Bargate stone. The mortar has severely weathered and the stones are loose with erosion. 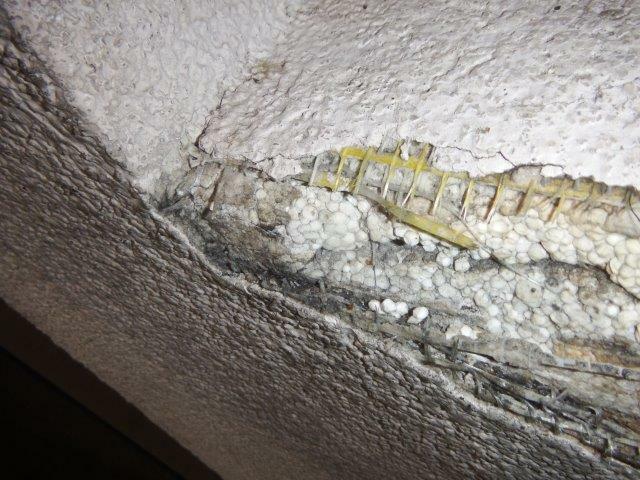 The situation has been exacerbated by previous repairs with hard cement mortar which has trapped moisture behind the cement therefore not allowing the walls to breathe. 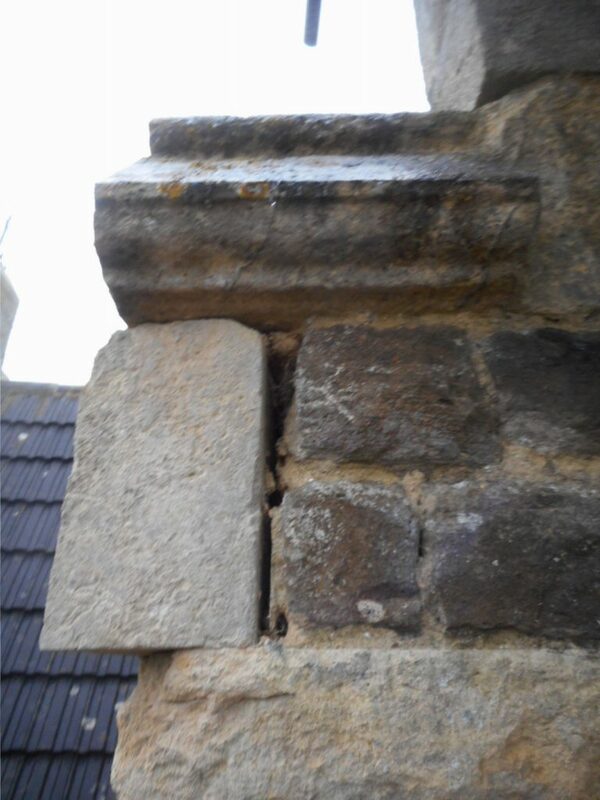 Unfortunately, the only advice we are able to give is to take down the parapets and rebuild to match, salvaging as much of the stone as possible and bedding on new lime mortar. Associated works will include cutting and dressing new stone to match where there is erosion, raking out all remaining hard Portland cement mortar, replacing corroded ironwork and also checking the lightening conductor. The lightening conductor is of some age and may have to be replaced. Regrettably, with a property which is over 130 years old, weathering will occur and with this form of construction, rebuilding of sections is not uncommon and will result in very high maintenance bills.